The comfortable classice born in 1985, these men's big and tall Levi's® 550™ Relaxed Jeans have the the same quality and craftsmanship as the 501® Original, but with more room in the seat and thigh. Denim construction provides lasting wear. Relaxed fit gives you room to move. 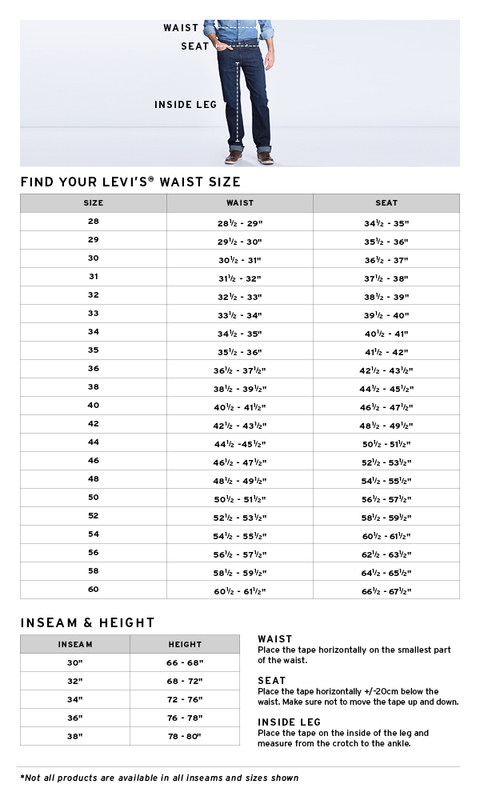 Jeans Fit & Style Guide.